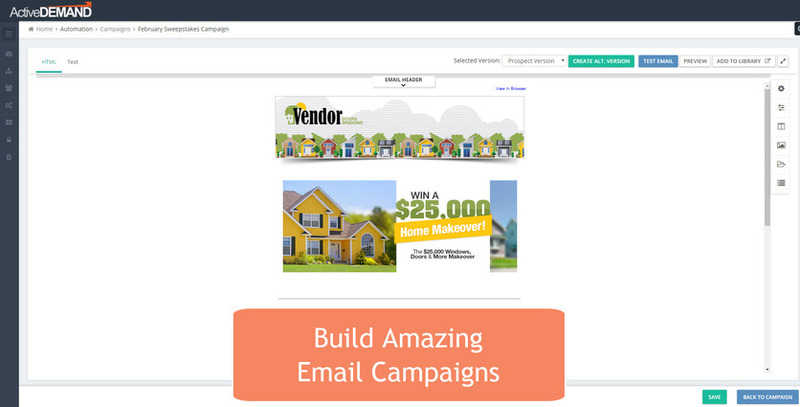 ActiveDEMAND provides a tightly integrated marketing automation solution for Freshsales. ActiveDEMAND is a cost-effective solution that provides seamless integration to Freshsales. Tired of switching between applications to see what is happening in marketing? Tired of fighting with ZAPIER?!! 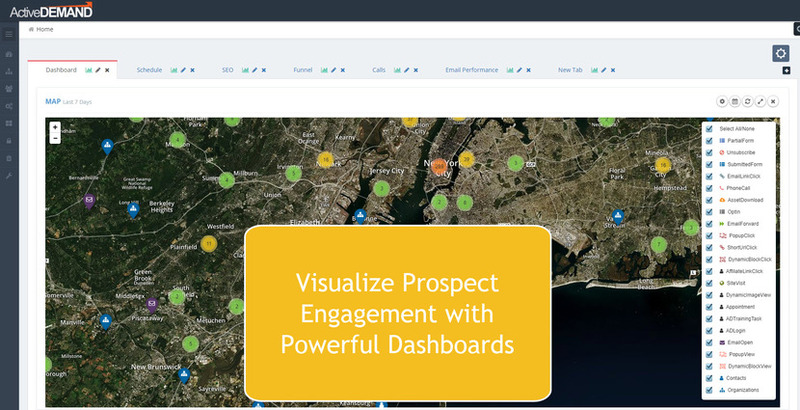 Finally, you can now see ALL of your marketing email engagement directly in your Freshsales contact screens!! The pain of trying to sync your marketing leads with your sales CRM are eliminated when using Freshsales with ActiveDEMAND. Leads can be automatically ported into Freshsales; updates to leads are pushed to ActiveDEMAND ... automatically! The fun doesn’t stop once you generate a lead with ActiveDEMAND. ActiveDEMAND is constantly communicating with Freshsales to move prospects through your sales funnel. A whitepaper download may indicate an early funnel lead, yet a quote request is a later stage deal. Let ActiveDEMAND automate the deal progression. Did your deal close? Have ActiveDEMAND automatically stop a drip campaign. 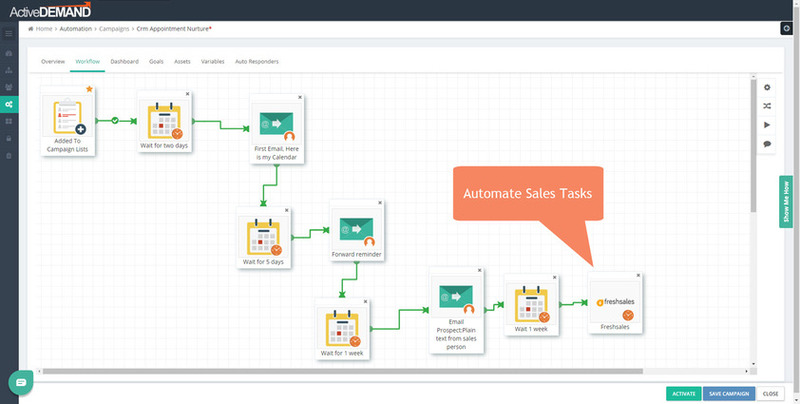 ActiveDEMAND + Freshsales, a fully integrated sales and marketing automation solution. With ActiveDEMAND, you have full control over what information is going to be delivered Freshsales. With ActiveDEMAND’s custom workflow engine, you can put as much or as little information into your CRM. Finally there is a true seamless integration! 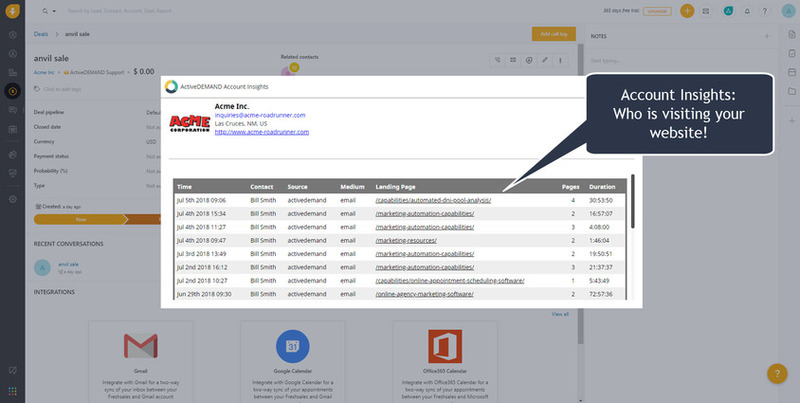 Browse to Administration->Account Settings. Click on the 'Integrations' tab. Whenever a contact is pushed to Freshsales from ActiveDEMAND, the standard and custom fields in ActiveDEMAND can be mapped to the standard/custom fields in Freshsales. You must set this mapping up for ActiveDEMAND to know which fields to update in Freshsales. In the Account Settings (Administration->Account Settings), scroll down to the Integrations Tab. You can map ActiveDEMAND fields to Freshsales Fields. NOTE: If your Sales Lead Notifications workflow is read only, send an email to support@activedemand.com, they will add the Freshsales workflow element to your workflow for you. This action will give you the ability to post/update a contact in Freshsales. After Freshsales has been linked to your account, importing contacts is easy. In ActiveDEMAND, browse to Contacts->Import Contacts. You should see an option for pulling contacts from Freshsales. 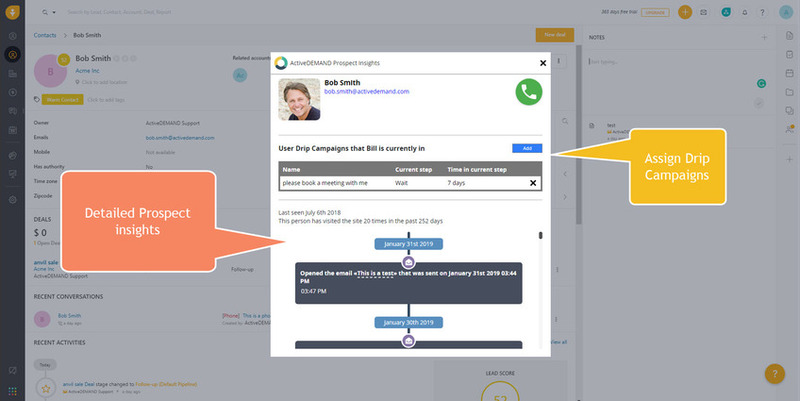 One of the more powerful features of the ActiveDEMAND-Freshsales integration is the ability to update contacts in ActiveDEMAND automatically. To automatically push changes from Freshsales to ActiveDEMAND, use the contact import scheduler (Contacts->CRM Contact Updates ). Freshsales will update ActiveDEMAND on a scheduled basis. The import scheduler filter system allows you to have full control over what gets data and which contacts are automatically updated in ActiveDEMAND.